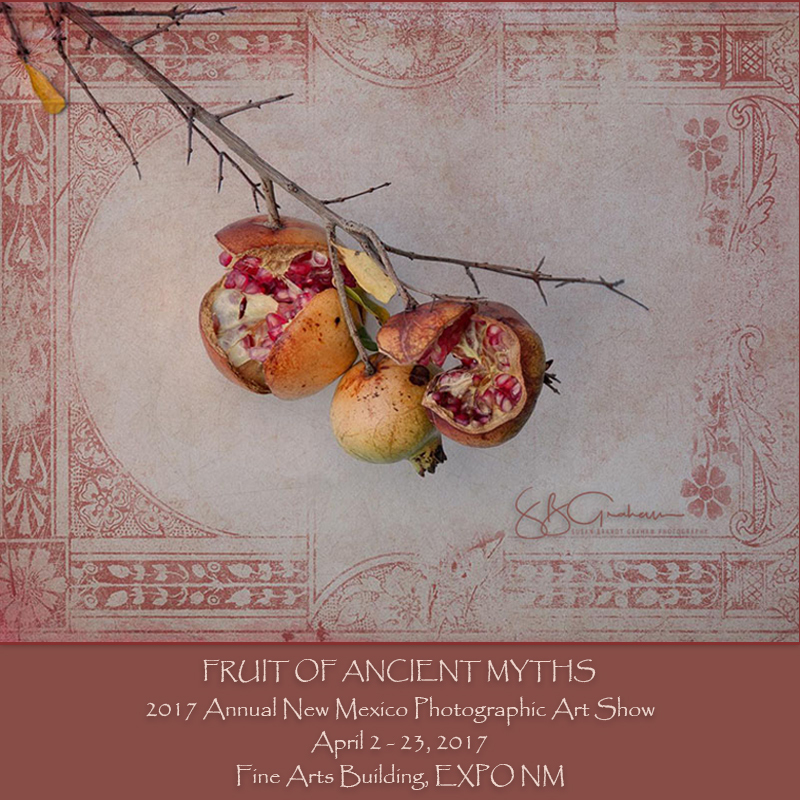 This entry was posted in 2017 ANMPAS, Albuquerque, New Mexico, Photography, Photography Exhibitions, Pomegranates, Uncategorized and tagged 2017 ANMPAS, Albuquerque, New Mexico, Photography, Pomegranates. Bookmark the permalink. Congratulations. I didn’t get a notification that they were taking entries, and with everything going on, I didn’t bother to look. Hi, Tim. Thanks. I knew about it from the day I worked in December. I had so much *stuff* going on at that time I did not plan to enter. This is the only thing I entered, and it was on the last day. 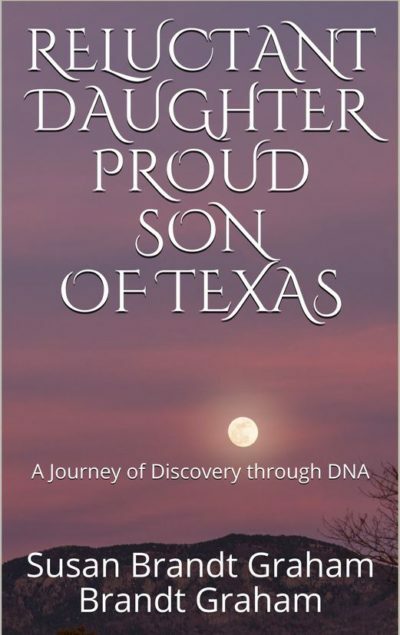 I’m happy to have it there, but now I’m worrying about how I’m going to get it all done with the other things going on this spring. The entry for the December 2017 show will probably start in late July or early August, and end on September 30. As far as I know at this point, that will be another all B&W.